There’s a new “pop star” in town, according to Chinese phone maker Vivo. 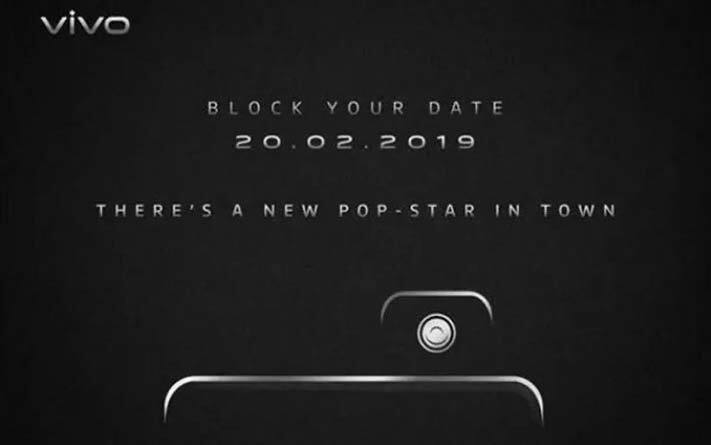 The company has recently told the Indian media to block out its calendar for a local event happening on February 20. The image in the invite suggests the rumored Vivo V15 Pro with a pop-up selfie camera could headline the announcement, which would explain the silhouette of a phone with an extended camera module. The Vivo V15 Pro is claimed to be the follow-up to the V11 Pro that debuted in India last year. In the Philippines, the V11 Pro launched as simply the V11. Both had similar hardware inside and out, so it’s possible that Vivo could launch the V15 Pro as the V15 locally with very little, if anything, to distinguish them from one another. Previous reports have hinted that the Vivo V15 Pro could be an almost-bezel-less device like the NEX, hence the pop-up mechanism, and the number of back-facing cameras might be bumped up to three from two. 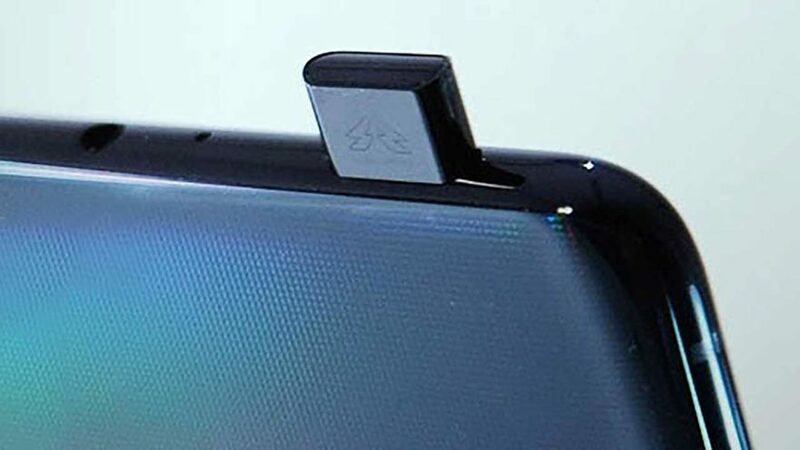 Photos of a transparent silicone case for the V15 Pro show a tall vertical cutout, leading some to speculate the presence of a dual-lens setup and a 3D camera that can be used for 3D scanning and depth sensing. Yes, very much similar to the capabilities of the 3D camera on the OPPO R17 Pro. The V15 Pro will also almost assuredly pack an in-screen fingerprint reader, which would explain the absence of a cutout for a conventional biometric sensor. The rest of the specs will be revealed a couple of weeks from now. Unless, of course, someone beats Vivo to the punch.